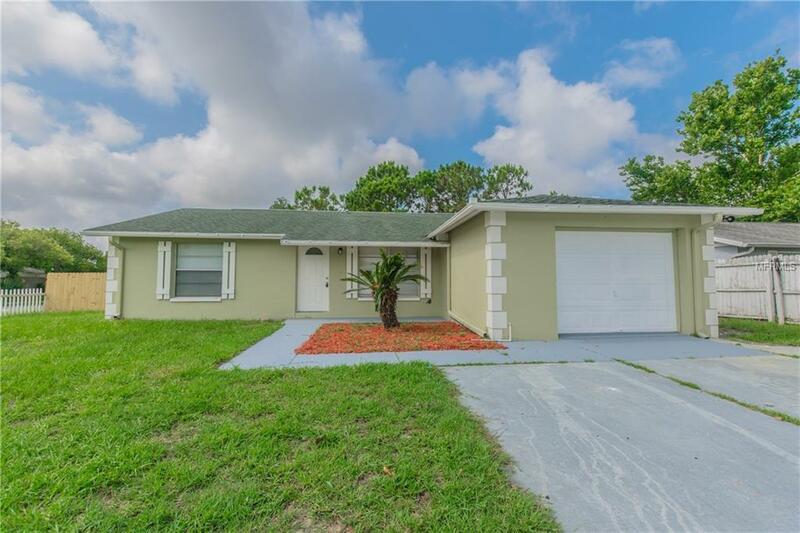 Newly remodeled, 1 car garage home, new solid wood kitchen cabinets, granite counters, new interior and exterior paint, newly remodeled bathrooms with tile surrounds, vanities, toilets, new laminate flooring throughout and so much more. A must-see home! !